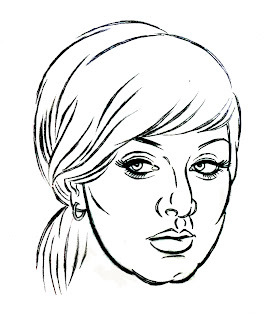 Intro to Digital Art 2013: Illustrator- Image Trace. Scanned Image with Adjusted Levels. 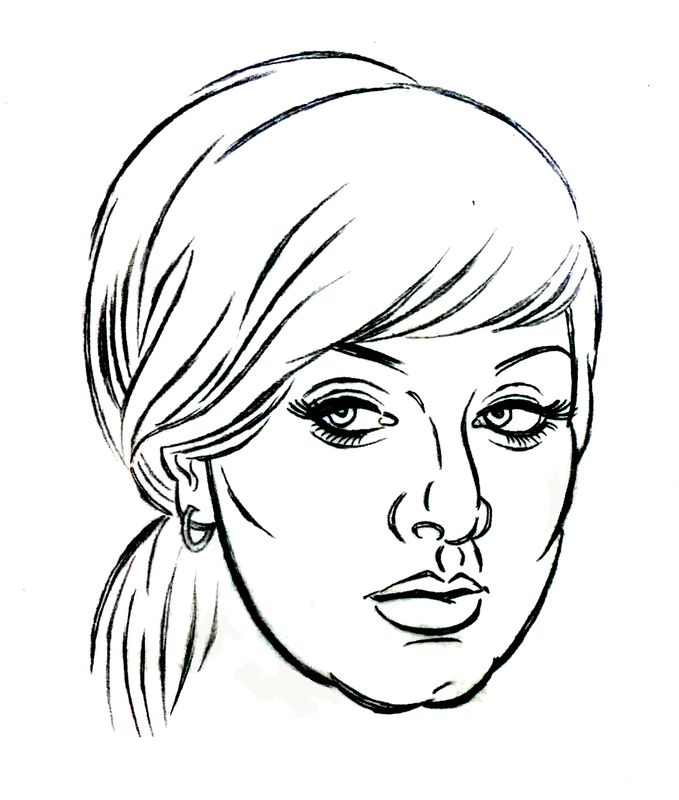 Illustrator- Image Trace. Scanned Image with Adjusted Levels.